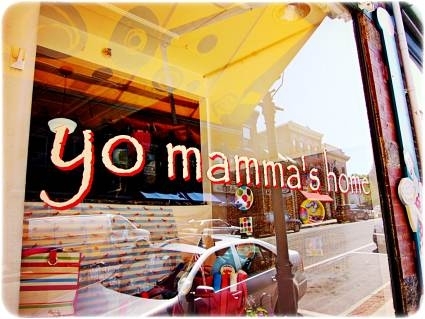 ﻿Guilty secret that is really no secret…I love to shop…I love to acquire…I love stuff…and yo mamma’s home is a store in Belfast, Maine…that just happens to be right next door to Chase Daily…one of my favorite Maine restaurants. 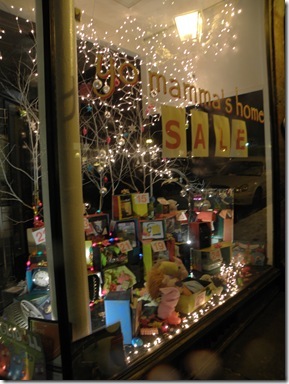 And this store just happens to be one of my favorite stores for precious quirky stuff. I buy different sorts of things there whenever we are in Maine. This trip I bought journals and notebooks…they always have uniquely different ones. I buy bags…Baggallini purses/bags that are perfect for travel…I buy big ones and small ones and different colored ones…they are the best bags ever. I usually buy one when my husband is there and then I sneak in another one right before we leave. They are just too irresistible for me. They have tons of zippered compartments and attached zippered pouches so that everything you carry is safe and sound and available. I know that you can buy Baggallini bags at Amazon and on their website but I love to buy them at yo mamma’s home…there are so many of them just hanging in a special corner of the shop…so tempting. 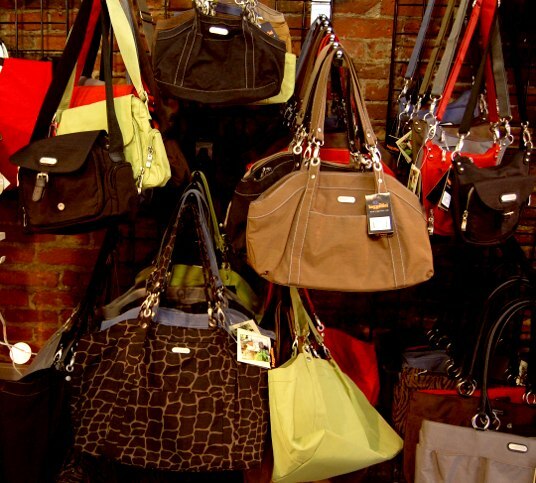 This is just a fraction of the bags available…the most perfect bags ever. I think that yo mamma’s home is similar to shopping with my mom when I was little and there were stores called Woolworth’s…you could wander the aisles and always find some sort of treasure. This is my yo mamma’s experience…glasses and stickers and mouse pads and lotions and chocolates and rugs and bags and journals and books and cards and earrings and napkins and so much more unique merchandise. They do have a website and I linked to it but it is nothing like the store. You just have to go there for a subline experience!!! What a great name for a store! I'm addicted to stuff, myself. Not anywhere near being a hoarder but I understand where those folks are coming from. I am always looking for that perfect item. Right now I am trying to find my signature scent and it's driving my family nuts. Love the name of the store, and I would get lost for several hours just browsing through that store. I think I'll take that camel color bag, right in the middle! Looks like a fun shop. I have a Baggelini bag that I am loving at the moment. So versatile! Chase's and Yo Momma are the old Woolworth's store. There was a connecting door between them.